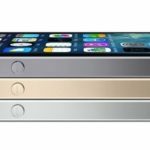 In a smart move ahead of the public iOS 7 launch, Apple has begun allowing devices running older versions of iOS to download apps that are backward compatible. 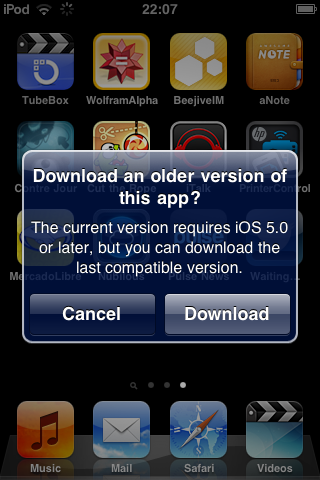 First noticed by a Reddit user (via The Next Web), this means that if you try to download an application that isn’t compatible with the iOS version on your device, Apple will offer you the option of downloading the most recently compatible version. Apple’s latest mobile operating system, iOS 7, comes with a complete redesign, and is packed with new features, such as improved multitasking, Control Center, and changes to the Notification Center, as well as automatic app updates (this is optional though). Apple has none of fragmentation issues experienced by Android. As the company reported during the 2013 WWDC keynote, more than 90% of iOS users are using iOS 6, but still there are a number of users who are stuck with earlier versions. The move is great for developers, as their apps will still be available for these devices as well — to users who chose not to upgrade, yet — without them having to lift finger. The apps’ performance may be affected though. Let us know if you if this works for you.